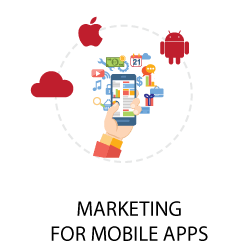 This workshop will teach you all the proper channels for marketing your mobile app. 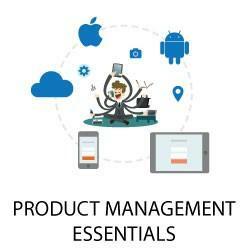 Product lifecycle, building hypotheses, decision making and prioritization. 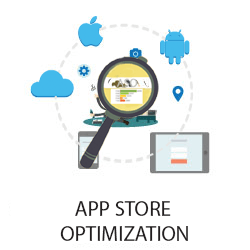 Find how to increase the app downloads with simple & actionable tactics. 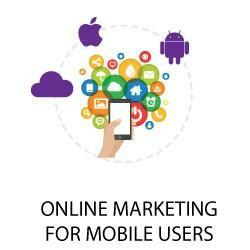 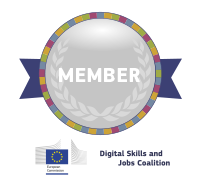 Find valuable insights and digital strategies on targeting mobile users. 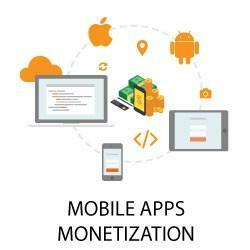 Business models for mobile apps and exercises on choosing a monetization strategy. 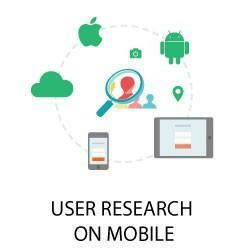 Learn qualitative and quantitative research methods for your mobile product. 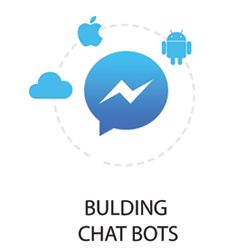 Find methods and techniques on how to design and build a conversational chat bot.